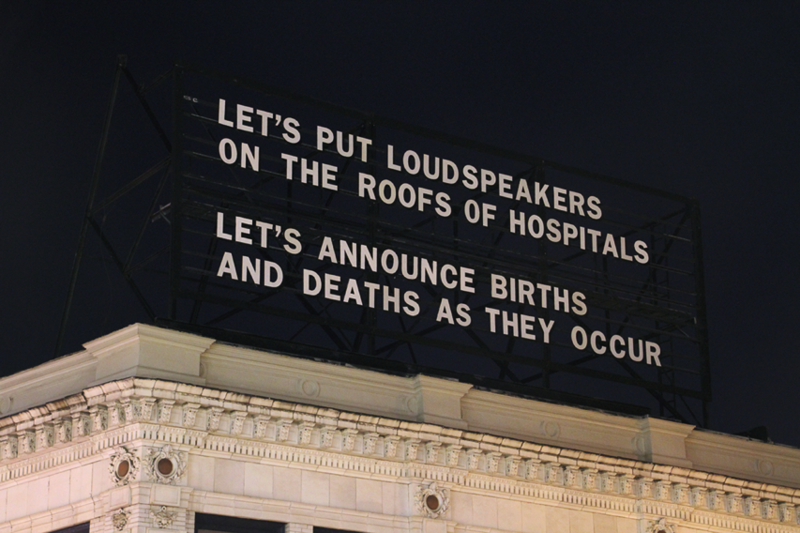 The last billboard: submit your own ideas for what you’d like to say on a billboard #ArtTuesday « Adafruit Industries – Makers, hackers, artists, designers and engineers! 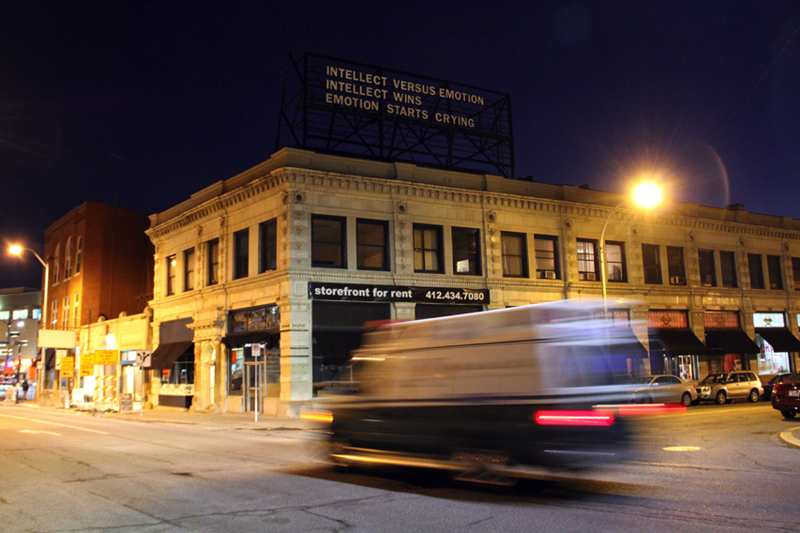 The Last Billboard designed by Pablo Garcia and Jon Rubin. Curated by Jon Rubin. 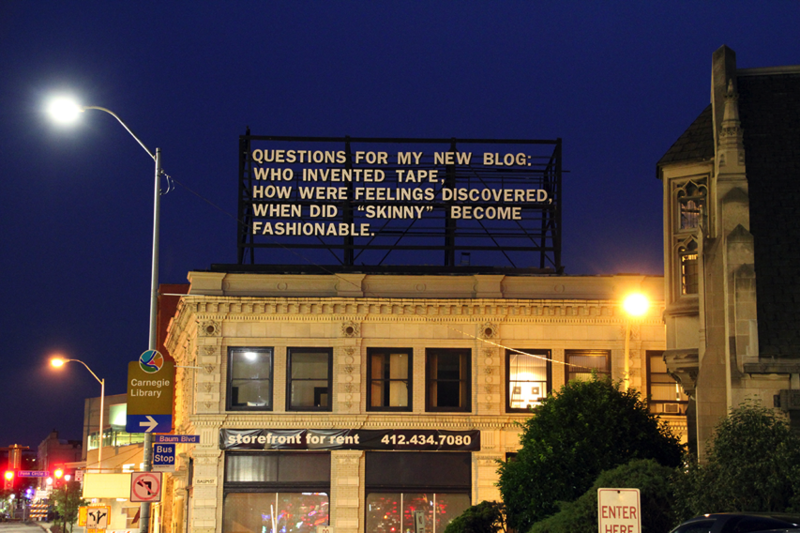 The Last Billboard is a 36 foot long rooftop billboard located on the corner of Highland and Baum in Pittsburgh, PA, USA. Each month a different individual is invited to use the billboard. The custom designed billboard consists of a rail system with heavy wooden letters that are changed by hand. Submissions: Send your submissions here. Please keep in mind that the billboard can only accommodate 28 character spaces on each of its 5 lines. All submissions are reviewed but unfortunately I cannot reply to each individually. If your submission is accepted I will contact you with more detailed information.